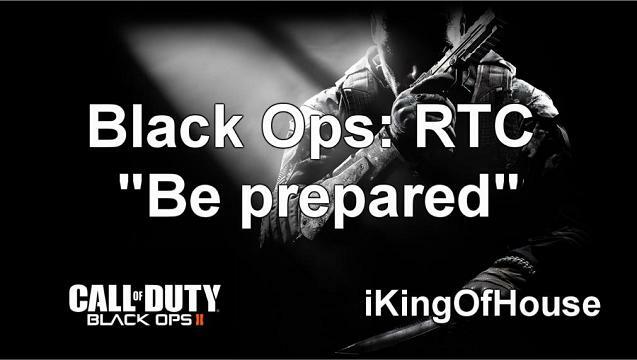 This is a big game in the RTC, not so much because of the gameplay but the announcement that comes with it. At the time of recording I had just quit my “job” and Sendzik’s main channel was struck off due to copyright infringement. You can subscribe to his new channel at YouTube.com/SneakyMcDucky! I’m pleased to say we were also joined by JSHD, an established YouTube reviewer with almost 15,000 subscribers! Check out his channel for Sony Vegas tutorials and product reviews.